ARE YOU READY FOR WoW? 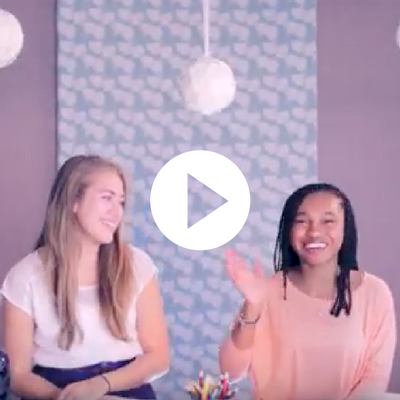 Watch your WoW 2K18 hosts, Addison and Giselle, in these video logs created especially for middle school girls! Meet your WoW 2K18 Hosts, Addison and Giselle! Giselle and Addison reveal the WoW 2K18 Theme. 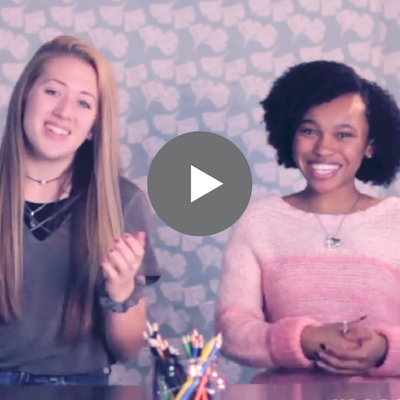 Addison and Giselle show you how fun and meaningful Bible Journaling can be. 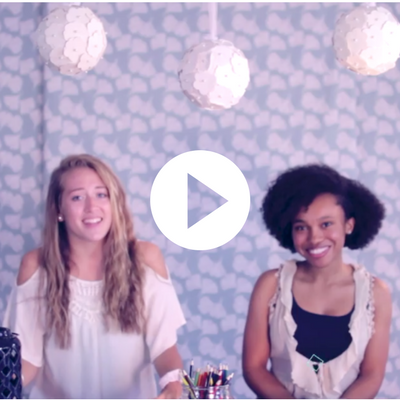 Addison and Giselle walk you through the ease of using a Bible app on your phone! Meet Jenna, an 8th grader who teaches us the WoW 2K18 Bible verse in American Sign Language. Giselle and Addison walk you through a typical Friday night of WoW! Are you READY? Addison and Giselle share the weekly WoW curriculum themes with you. WoW Spirit Nights are revealed in this vlog!